Novus Care > Latest News > Tis The Season to be Jolly! 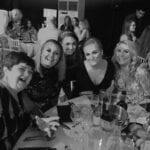 Christmas does appear to start earlier and earlier each year and the Novus Care team started well in advance with their Christmas party on 30th November this year. 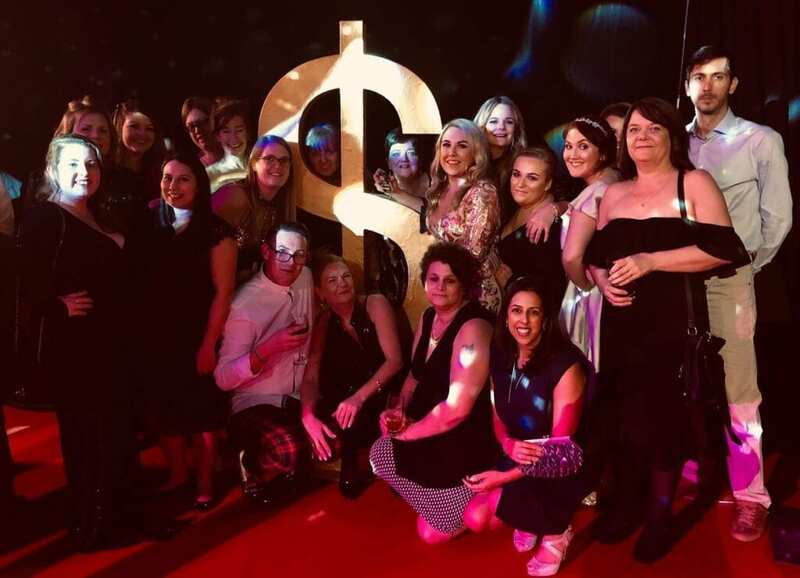 The team shone at one of the glitziest parties we’ve attended to date in a stunning star lit venue with Vegas show girls, dance floor and even a casino! Another great night to mark the end of a great year with our growing team. The evening was a great opportunity to give a well deserved thank you to all the teams that work so hard to make Novus Care the company it is today. We look forward to an exciting 2019 that will inevitably be filled with opportunity and challenges but are happy to welcome both with the strength of such a wonderful team. Merry Christmas and a Happy New Year to all from the team at Novus Care! This entry was posted on December 6, 2018. Bookmark the permalink. Reading Jobs Fair Coming Soon! Cakes and Races in Canvey! © 2017 Novus Care. All Rights Reserved.